How is the user experience of our product? How satisfying are our services? How shall we design our future products? You have a new survey! create and distribute surveys 24/7 from any place worldwide! 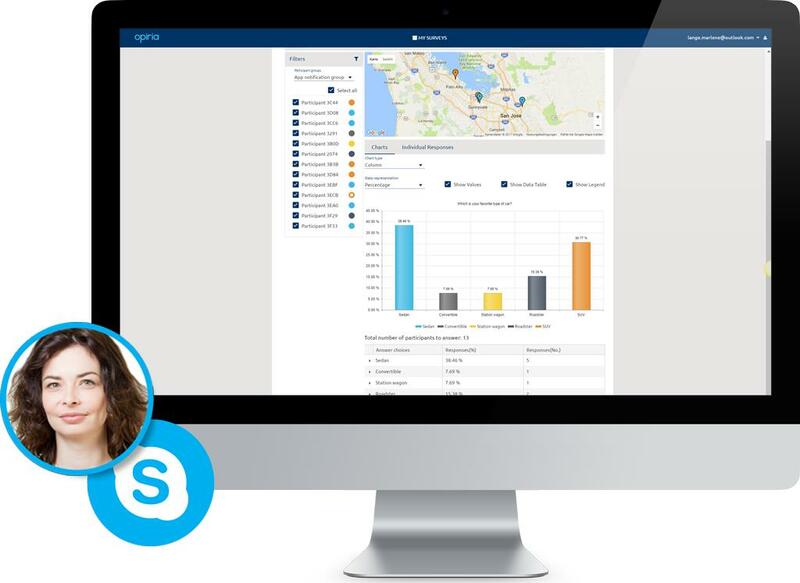 We’re happy to show you in a hands-on product demo via Skype how to use opiria to get real feedback from real people in real situations in real-time. 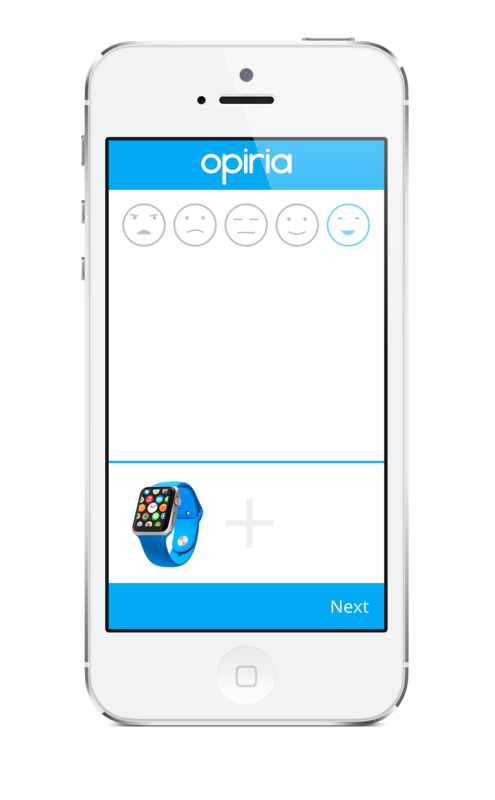 Your customers get informed about new surveys by notification in the opiria app and answer immediately worldwide round the clock. opiria offers numerous different interactive question types which can be freely combined with pictures, audio and video. Your subjects can add text, pictures, audio and videos to their answer to provide even more precise feedback. 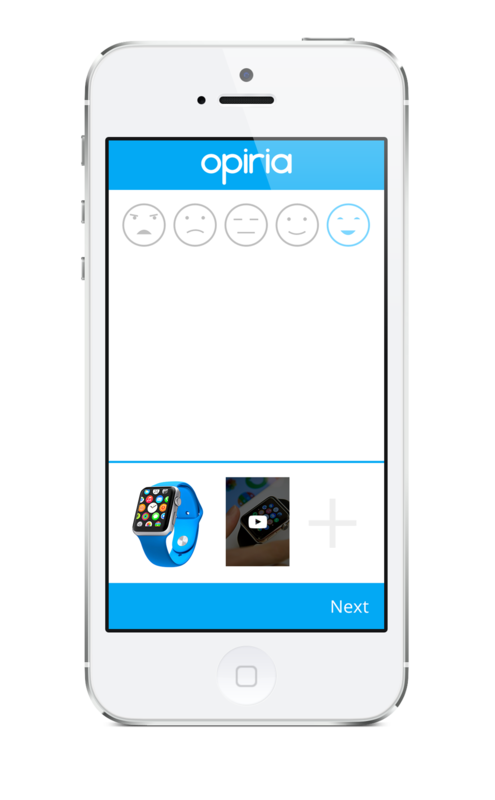 opiria combines mobile surveys and diaries in one platform. Create your survey once and distribute it worldwide via all channels. Our subject database contains filter criteria that allow you to send surveys to a specific target group. You can even invite your own recruited subjects to a survey. Upload a list of cell phone numbers to opiria studio and send a personalized text message to your subjects to invite them to participate in a survey. We know how important your data is. For that reason it is only transmitted with SSL encryption and stored on servers with highest security level. Manage all your surveys with the web based opiria studio. You and your colleagues can access opiria 24/7 from any place in the world. Capture the feedback of your customers instantaneously and without any delay in the moment of truth and get uninfluenced feedback in real live situations. The answers of all surveys are sent to the opiria studio immediately. This allows to observe the feedbacks in real time and to visualize the results live in diagrams and charts. Make use of the advantages of a native app like offline capability, send notifications, allow users to answer with multimedia and capture the GPS position of the answers. Print the survey code on flyers, table displays or posters, integrate it in your website or send it via post mail or e-mail. Participants scan the code with the opiria app and answer the survey. 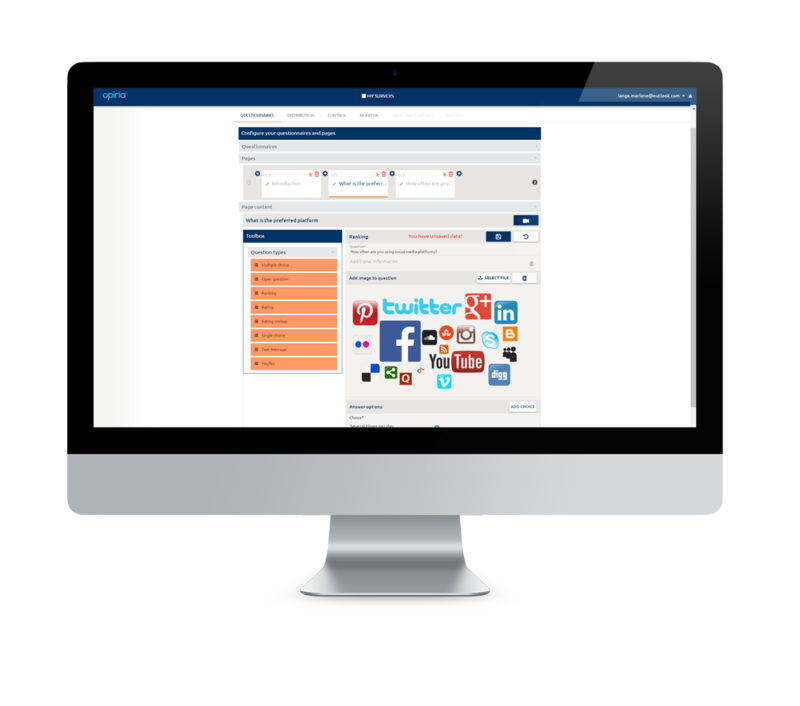 FREE ACCOUNT and start gathering insights now!